While volunteering with International Language Programs (ILP) you'll have the opportunity to attend church abroad if you'd like. In Haiti, there is an LDS church that your Coordinator and many of the orphans at the home you live in go to. ILP volunteers are welcome to join them and everyone packs into the van to go together! Your new congregation can help you feel at home and you'll quickly realize how similar the church is all around the world. Wondering what it's like volunteering in Haiti? We've put a guide together with tons of info just for you! 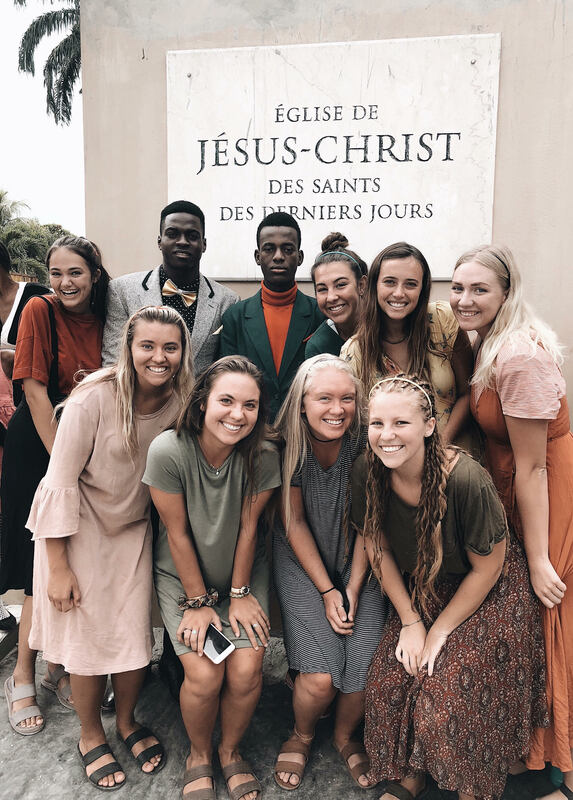 Summer S. volunteered in Haiti and attended the LDS church during her semester; she shared a bit of her experience with us. 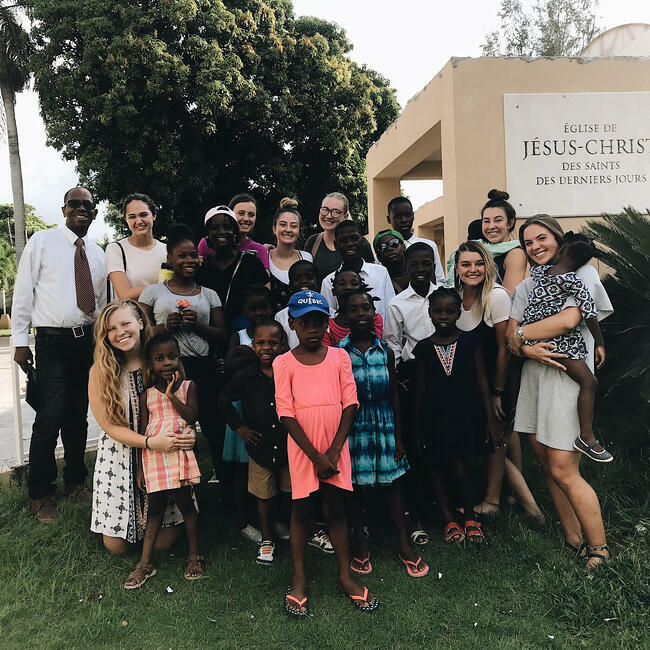 How did church in Haiti different than what you're used to in the States? "The meetings and schedule were the same, but obviously in Creole and not English. We were part of a District, which was actually bigger than you might think (maybe around 100 people? ), and were able to attend District Conference once at the stake center about 5 minutes from our normal building." "The members are really welcoming! 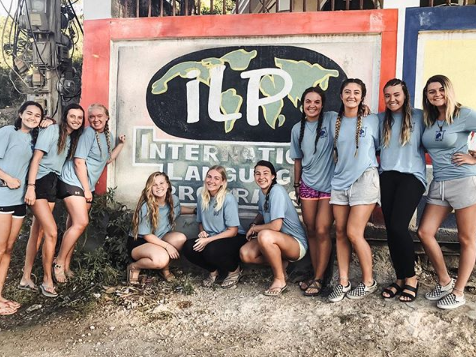 The language barrier is obviously a struggle, but people were always smiling and the relief society would always acknowledge us and try to make us feel welcome!" How did you and your group get involved with the branch? "Honestly, we didn’t seek out a ton of opportunities. During my semester we had 4 kids who lived in the orphanage who were able to be baptized, and it was really special to be able to go to their baptisms!" You and your group can get as involved as you want in the branch! Talk to the members and see how you can — it's up to you! Was the language barrier hard? 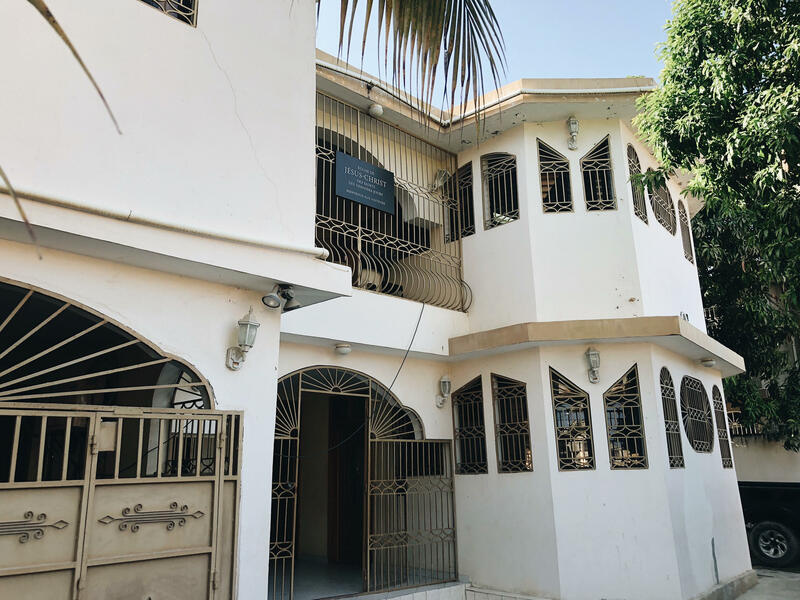 "Our Coordinator is the Sunday School President of the branch and has made it so that the volunteers can have their own Sunday School class in English, which is super nice in between the other meetings. It will be a really unique and special experience if you let it though! It definitely can help you build your faith and learn to rely more on the Savior!" What was your overall experience going to church in another country like? What did you learn? "I really loved it! It was cool to see some of the members that were so dedicated and faithful there every single week. Sometimes it was long and not being able to understand very much Creole was tough, especially for some girls, but we could always feel the spirit and I was happy to go. Spending sacrament with the kids was always special. I learned to really appreciate the sacrament all over again and the power and peace that comes from being able to take it every week." 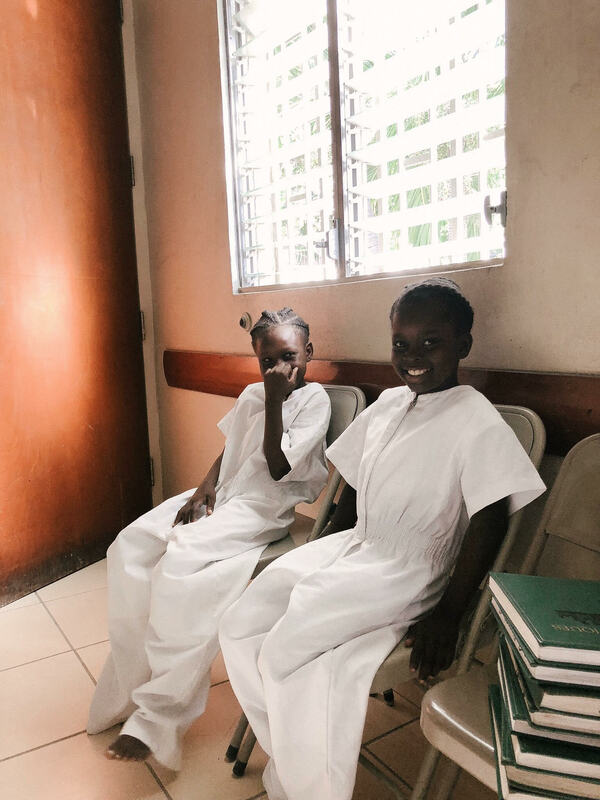 Ready to join other LDS volunteers in Haiti? 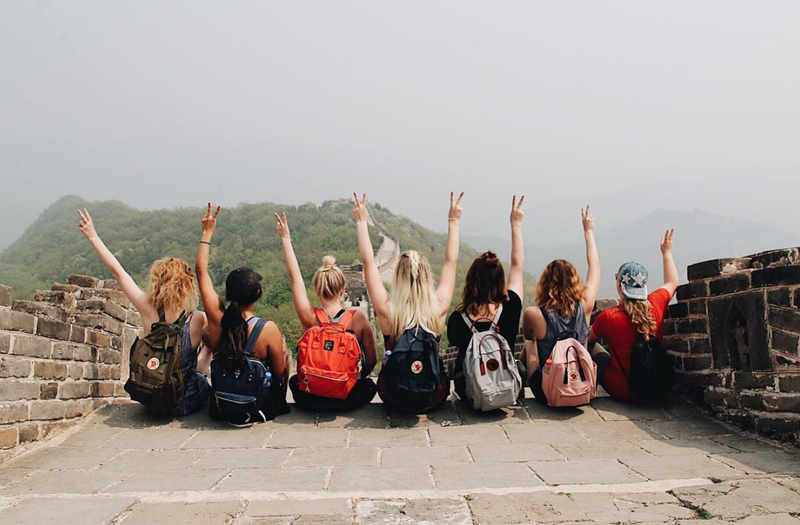 Click the button below to learn more about volunteering abroad with International Language Programs!